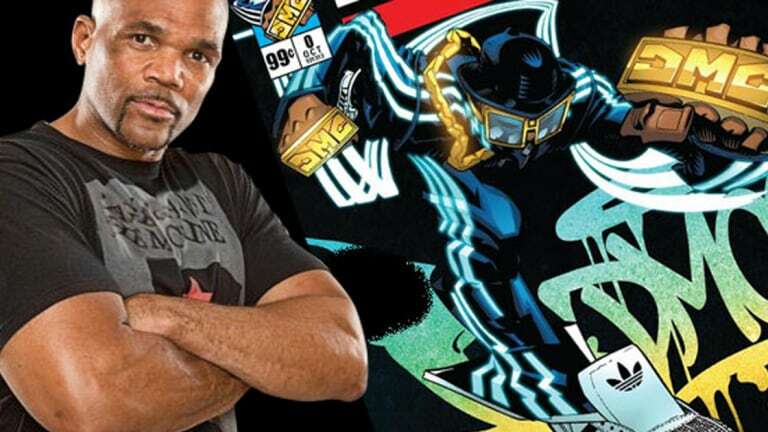 Darryl McDaniels may have ventured into comic books, but he's still going to make music. 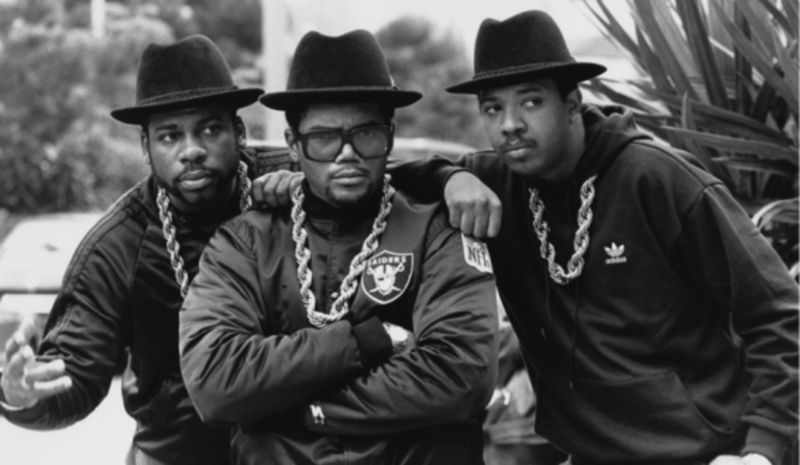 Darryl McDaniels, one third of the legendary hip-hop group, Run-DMC, made a huge impact on the music world in the &apos;80s. Now, he&apos;s aiming to make waves in the comic book world as well. Through his independent publishing house, Darryl Makes Comics, McDaniels has been putting out his own comic book series for the past few years. Working with partner and Editor-In-Chief Edgardo Miranda-Rodriguez in addition to Senior Editor Rigo "Riggs" Morales, who is currently the vice president of A&R at Atlantic Records, McDaniels and his team have already released three volumes - and they&apos;re not planning on stopping anytime soon. At this past New York Comic Con, EDM.com caught up with McDaniels and learned how he got into comics, what his comic book series is about and his love for Marvel Comics and Stan Lee. EDM.com: What made you go from music to comics? 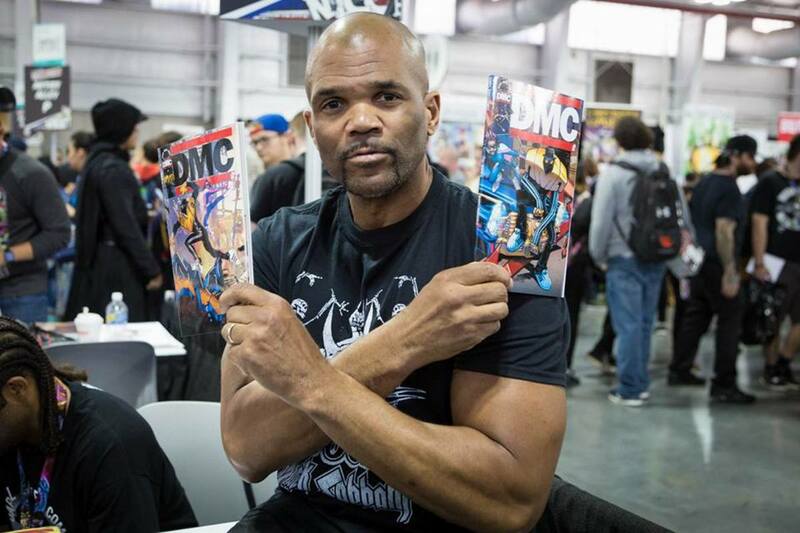 Darryl McDaniels: Well, it&apos;s not going from music to comics. Before hip-hop came over the bridge from the Bronx and 1970s rock radio, as a young man all I did was read, collect and draw comic books. That&apos;s all I did. I went to school, did my homework and got my straight As because I wanted nothing to keep and deter me from reading my comic books when I got home. I read a comic book over and over and, when I got bored of reading it, I took out some tracing paper so I could trace all my favorite superheroes. That was when I was in first grade; by second grade I didn&apos;t need the tracing paper anymore. So I went back to the foundation of a thing that gave me the ultimate powers in hip-hop. Before hip-hop and music, it was all comic books. 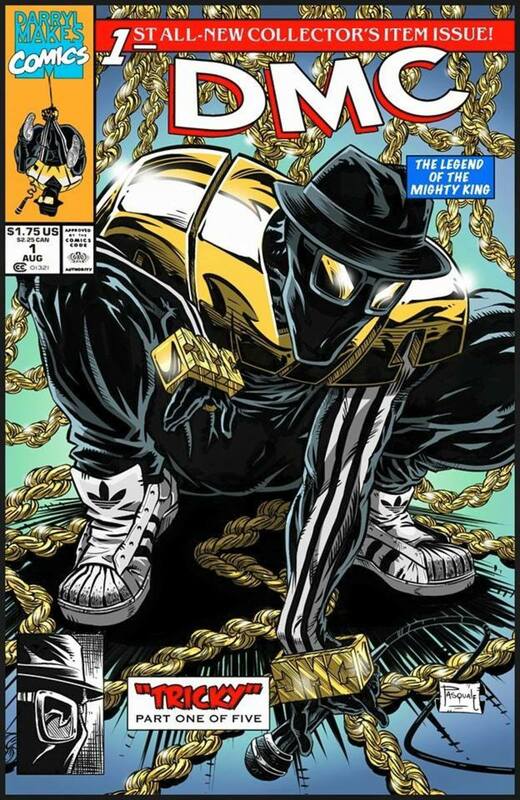 So when you did hip-hop, what made you decide to go back into comics? Well, I didn&apos;t decide to go back into comics. What had happened about three years ago, I went to a music meeting. 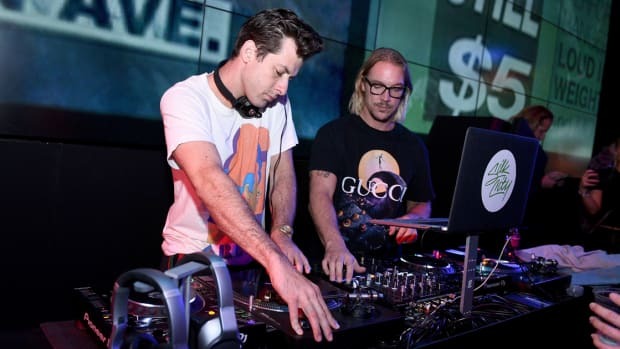 It was up in Atlantic Records with a young man named Riggs Morales, who was Eminem&apos;s right hand man for the rise of the Shady Records empire - and big shout out to Eminem because he&apos;s a geek and a nerd and a comic book head like all of us here. So, I went into the meeting and when I sat down with Riggs to speak about some music stuff. He said, "Yo before I start talking about this music, I&apos;ll probably never get this chance again. 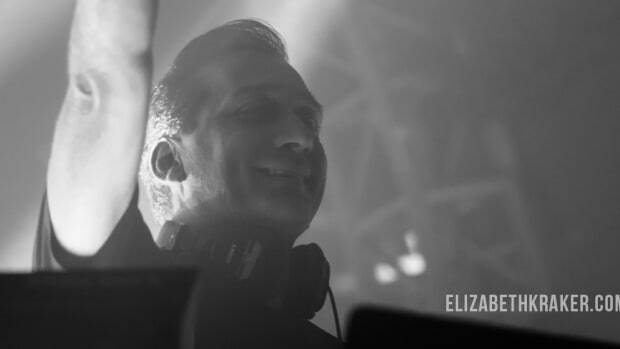 Your music&apos;s words, you&apos;re DMC, you’re my superhero. The way you look, the way you sound with your gloves and your glasses and your hat and your Adidas shoes and your leather suits and all that." He asked what was it like when I was a kid and I told him exactly what I just told you. I was a little kid, all I did was read and collect and draw comic books. And then Riggs says, "comic books?" We sat there for three hours and we didn&apos;t talk about music - we talked about comic books. I came out of that discussion and he said, "Yo you should do a comic." I was like, "Naw, I don’t want to do a comic book. I don’t want my fellow geeks and nerds mad at me trying to be another rapper to capitalize off of something for commercial and money reasons." Then, Riggs goes, "Yo D, your first foundation was comic books, that&apos;s what empowered you to do hip-hop." He also said I could be a clear representation of all of us because if DMC goes to the top of the hill, top of the mountain and says that nerds and geeks are cool and comic books rule. It&apos;d be done, it&apos;d be over, it&apos;d be official. Riggs went on to say that with the comic book I could do what I&apos;ve been doing with my music all of these years: inspire, motivate, educate and entertain. And I was like, "Whoa I never thought about it like that." He said I had an advantage because it was comics first then music. It wasn&apos;t like I did music and said, "Ah what else can I do, I&apos;m gonna sell clothes, sell liquor and this and this and that." It&apos;s cool to sell comic books. Growing up, what was your favorite comic to read? When I was growing up, my favorite comic book to read was Captain America. There was just something about his stories and the in-depth of his personality and his struggles. I&apos;m kind of like a Captain America right now because I&apos;m an OG in the hip-hop game. Captain America was in ice for years, for decades and then he woke up and the whole damn world had changed. Anytime he&apos;s trying to function in this world to do what it is that is needed to do, he gotta fall back on his morals. I&apos;m kind of like Captain America who fell asleep in ice for many decades, but my problem is I got to see all the stuff that was changing. You know what I&apos;m saying? It wasn&apos;t like I was sleeping and woke up. I like Captain America because I can relate to him and his struggles. No matter what&apos;s going on, stay true to who you are. 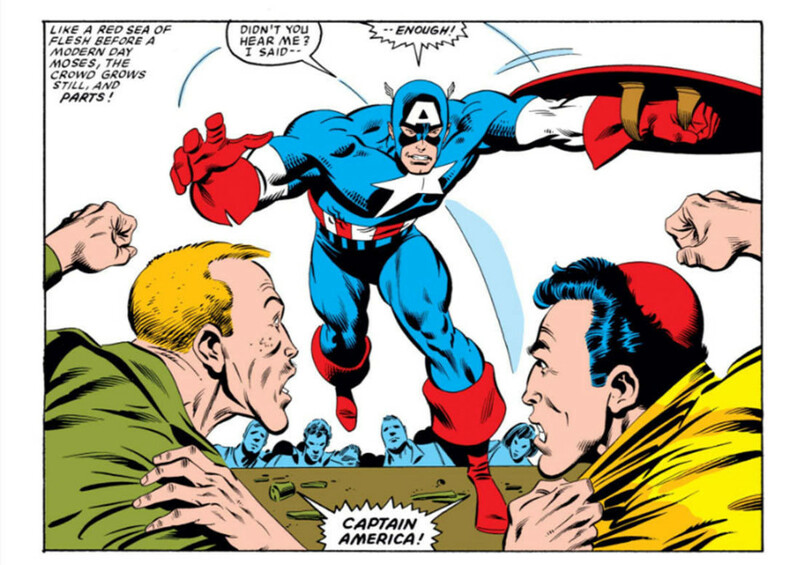 Does the Captain America story have an influence in this comic that you&apos;re doing? Well, Marvel Comics has had a huge influence on the comic that I&apos;m doing. DC was cool. Flash, Green Lantern, Batman, all some of my favorites to read. But Metropolis and Gotham were fictional. Stan Lee was brilliant. Stan Lee was a genius because he put the superheroes in New York. So when I read a Marvel comic book, it was real to me. Avengers Mansion is in Manhattan. 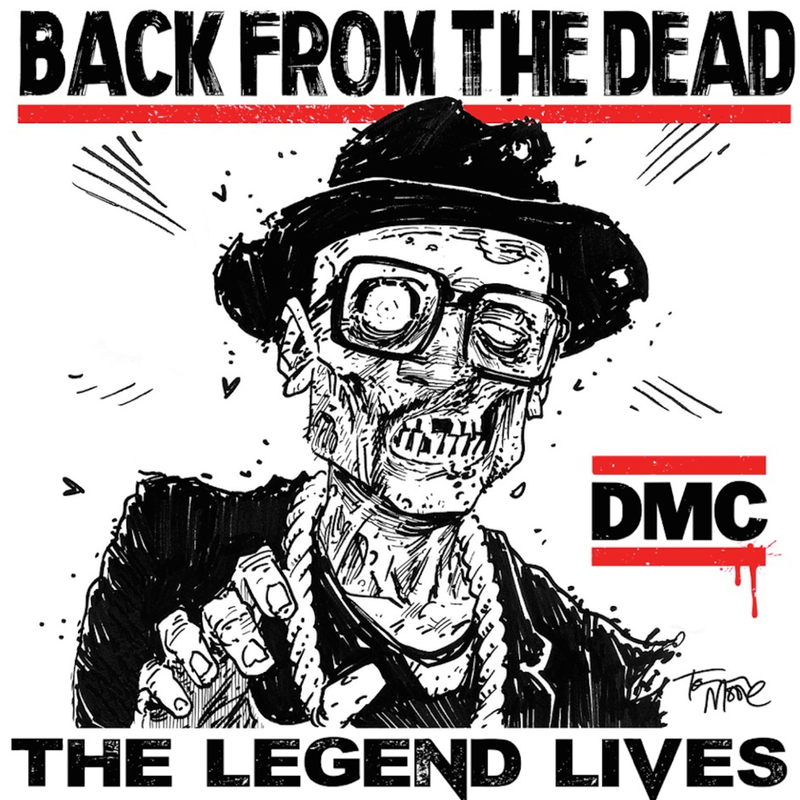 Why do you think my whole life on every record, "My name is DMC, I come from Queens, Kings from Queens, from Queens comes Kings, my name is Darryl Mac I live in Queens, I&apos;m DMC I love eating chicken and cobb." 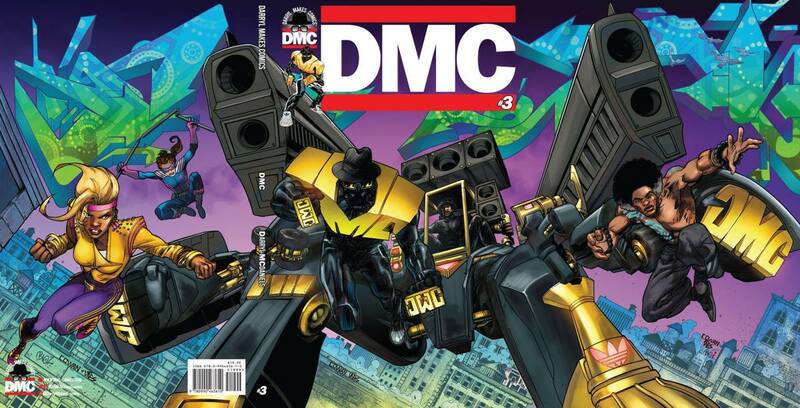 The reason why I had to emphasize that Darryl McDaniels DMC was from Queens was because where does Peter Parker live? Where&apos;s Spider-Man? Spider-Man&apos;s from Queens! Oh shoot, Spider-Man&apos;s from Queens, I&apos;m from Queens too! Marvel had a big influence on our presentation, our storytelling and the coolness of the characters. We wanted to build a universe that was relatable to all race, creeds, colors, religions and demographics and genders. And Marvel was just beautiful because it&apos;s from New York City. 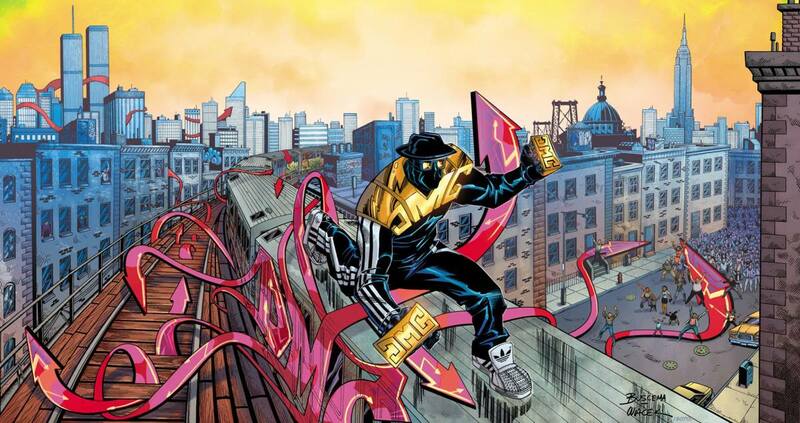 Having the comic books from New York City, you also get its music, style, breakdancing, graffiti and the fashion. When I was younger and I saw The Beat Boys, they looked like superheroes to me. Then, when I was seeing all the graffiti, I was like, "Oh shoot the comic book jumped off the pages and jumped up on the side of the train and the wall." So Marvel comic books are a huge influence on it. Could you tell us what the comic&apos;s about and who the hero is that we&apos;re following? My comic book is basically in this universe. My superpowers are hip-hop and rock &apos;n&apos; roll. It&apos;s Darryl McDaniels from Hollis, Queens University. Everybody in New York City, no matter what part of New York you live in, you can relate to what I&apos;ve done with my superpowers of rock &apos;n&apos; roll. The comic book&apos;s an alternate universe. It&apos;s me, Darryl McDaniels - but I never meet Run, I don&apos;t become a rapper, I actually graduate from St. John&apos;s University, and I become a teacher. In the same way I was younger I discovered that I had the superpower of hip-hop and rock &apos;n&apos; roll, in that universe I discover I got superpowers. So I use it the same way here on earth that I&apos;m gonna make it a better place and beat down the bad guys. I&apos;m doing that in the comic book and it&apos;s an alternate New York City. It looks like New York, sounds like 1980s New York, it feels like 1980s New York, but the question is that it could also be the future. So everything that you&apos;ve gotten from hip-hop from the last 45 years is in my book, but the unique thing about it is that in this universe there’s technology, science, supernatural and the occult. What&apos;s the difference in the process of making music versus making comics? I don&apos;t think there&apos;s really a difference. I mean for me, it&apos;s come easy because, remember, my whole life onstage while I was pretending to be this mic-hopping king of rock, all my imagination and confidence onstage was coming from the comic books. So the same way I sit down and say, "I&apos;m gonna write &apos;King of Rock,&apos; I&apos;ma write &apos;Tricky,&apos; I&apos;ma write &apos;Walk This Way,&apos; oh man I&apos;m gonna do a record about my sneakers." It&apos;s the same, I sit down and say what would this hero do tomorrow, what would he do in the future - so it&apos;s not like I got the whole thing planned out. I did issue 1 without knowing what&apos;s going on, which led me to, "Oh at the end of issue 1 this is where I could go with issue 2, but I don&apos;t know where we&apos;re going with issue 3." So I&apos;m building it organically as I go along, just like my music. Writing a comic is a little harder because I want to make sure it&apos;s done with integrity and that it&apos;s something that you and my fellow geeks and nerds can respect. Sometimes with a song I don&apos;t care about what people think about it, it&apos;s just me getting my feelings and my emotions out. So I don&apos;t care if you don&apos;t like it; I&apos;m happy I got these emotions out. Do you think more music artists are going to on this path of making comic books to enhance their music? I think many musicians should use all of the arts to enhance the musical experience, because now music is digital. You&apos;re just receiving it. I come from a generation that used to have records. With my new EP - which is cool because the artwork on the cover is done by Tony Moore from The Walking Dead graphic novel comic series - you can hold it in your hand, you could flip the album cover, you could read it. It&apos;s sight, sound, touch and emotion. It&apos;s a feeling experience, so I think all musicians should try to get into sculpting, pottery, painting, tap dancing and coloring books. I think all musicians should utilize all of the arts to create that extra sensory perception of experience. 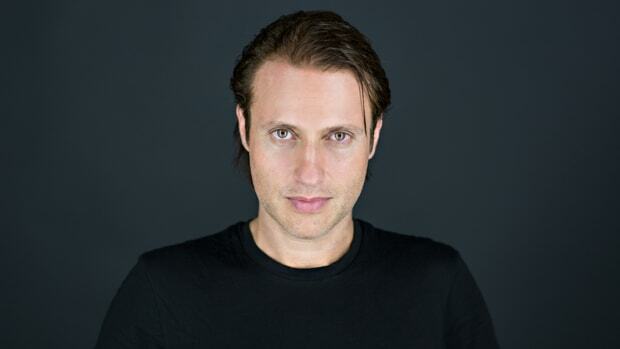 With being in the electronic music scene for over two decades EDX has seen it all. 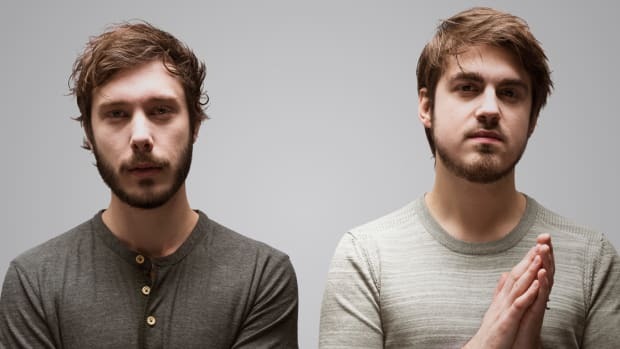 Get an inside look into how Vicetone made "Walk Thru Fire" and how they got into making music. 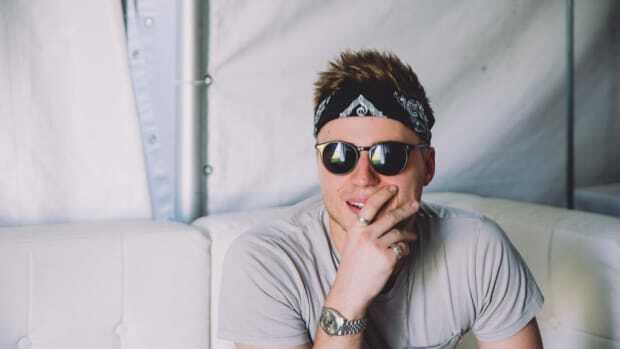 Klingande still makes waves with his largely instrumental brand of tropical and melodic house. 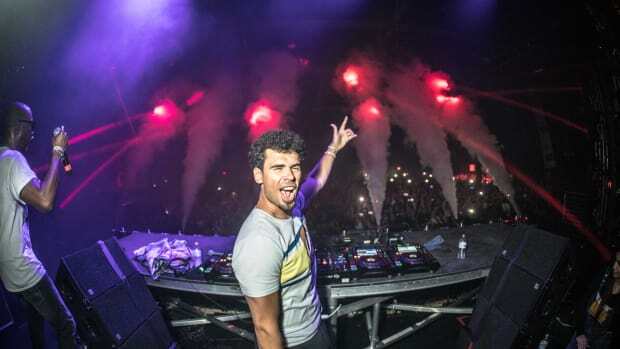 Afrojack may have played a lot of throwbacks, but he also revealed a new track ahead of Ultra. 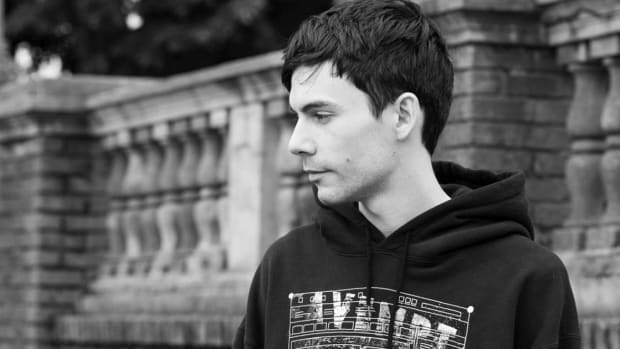 'The Ineffable Truth' is filled with many different styles, so how does G Jones do it? 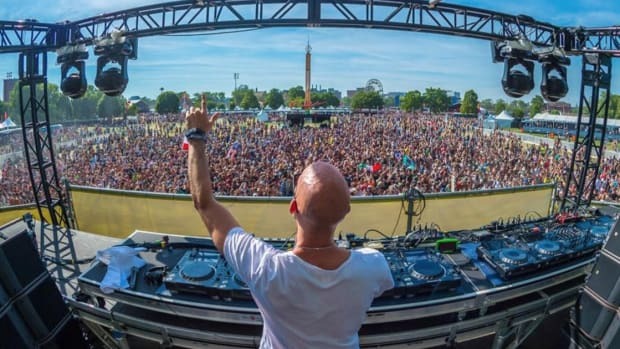 Bounce, acid house, techno, big room - TJR does it all! Find out what makes the AKG N700NC Silk City's go-to headphones.